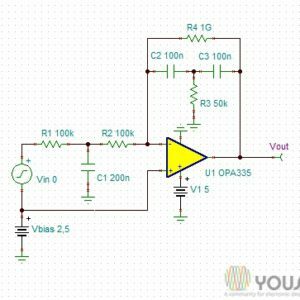 In this SPICE simulation the operational amplifier AD822AN with dual power supply +-12V works as differential amplifier. 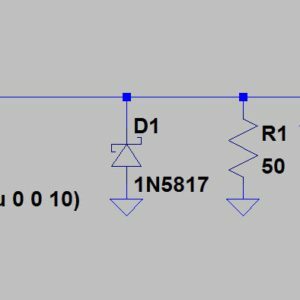 The ratio R2/R1 must be equal to R4/R3. 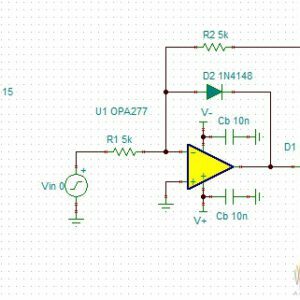 A mismatch determines the common mode rejection capability of the circuit. 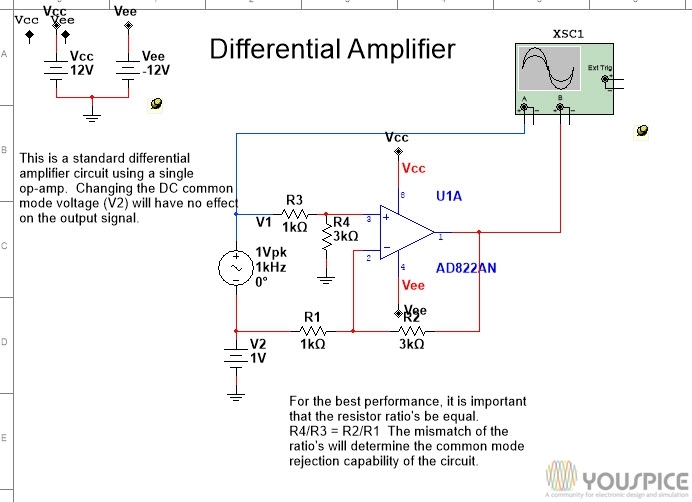 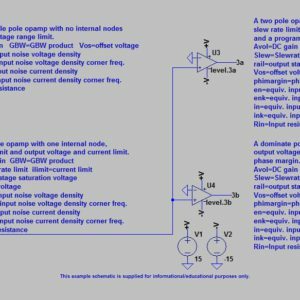 The gain of amplifier is R2/R1.